Susan Gunn, interim director, first joined the staff as office coordinator in 2012. In 2015, she took on the role of communications manager and, in 2018, interim director. Her previous overseas experience was in mainland China beginning in 1991. While there, she studied Chinese in Beijing and worked in several different parts of the country. From 1993-97 she taught English to middle school teachers at rural teacher-training colleges in Fujian, Anhui, and Jiangsu provinces, sponsored by the Amity Foundation, the largest charity in China, and the National Council of Churches in the U.S.A. Susan and her husband also worked as short-term volunteers at Prem Dan, the house for the destitute and dying, run by the Missionaries of Charity in Kolkata, India. 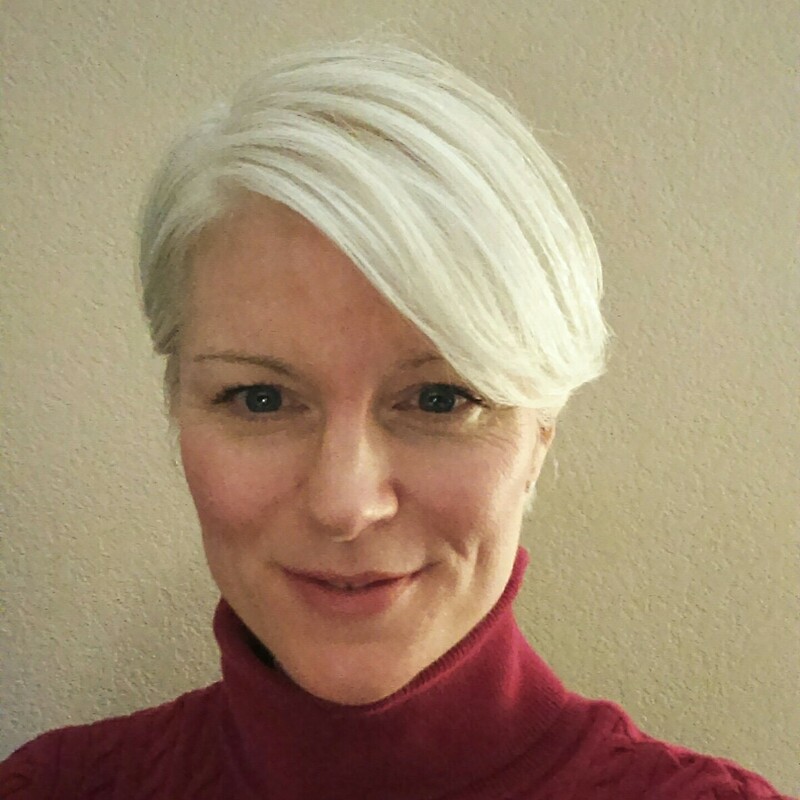 Susan has a Master’s degree in International Development Management from American University. Father Frank Breen, MM, program associate, works at the New York office as Maryknoll NGO representative at the United Nations where the Maryknoll Sisters and the Maryknoll Fathers & Brothers have consultative status with the Economic and Social Council (ECOSOC). [Both organizations are also affiliated with the UN Department of Public Information (DPI).] Fr. 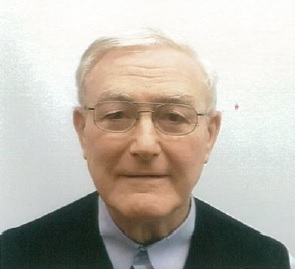 Breen was ordained in 1970 and for the next twenty-nine years he worked in Kenya, in three parishes in various parts of the country, and as the foreign correspondent for Maryknoll Magazine for five years, based in Nairobi. In 1999, he returned to the United States and did Maryknoll Development work for eight years. In 2007, he began living with his mother, while doing a nine-month sabbatical on environmental readings. In 2008, he embarked on writing The History of Maryknoll in Africa, a five-volume production that took nine years to complete. After his mother died in 2013, he moved to Maryknoll, New York in 2014. In September 2017, he joined the OGC staff. Fr. Breen lives at Maryknoll, New York and works with religious groups doing advocacy and educational work in conjunction with the United Nations. Kevin Carroll, Sustainable Pathways to Peace and Security program coordinator, is originally from the D.C. area. He spent his youth moving around the country with his family of eight. Upon completing his undergraduate studies, he worked on Capitol Hill for his representative from Charlotte, North Carolina for a time before going into environmental advocacy work. He spent several years teaching English as a Second Language in D.C. to immigrant and refugee populations before moving to Portland, Oregon to work with at-risk youth at an alternative high school with the Jesuit Volunteer Corps Northwest. 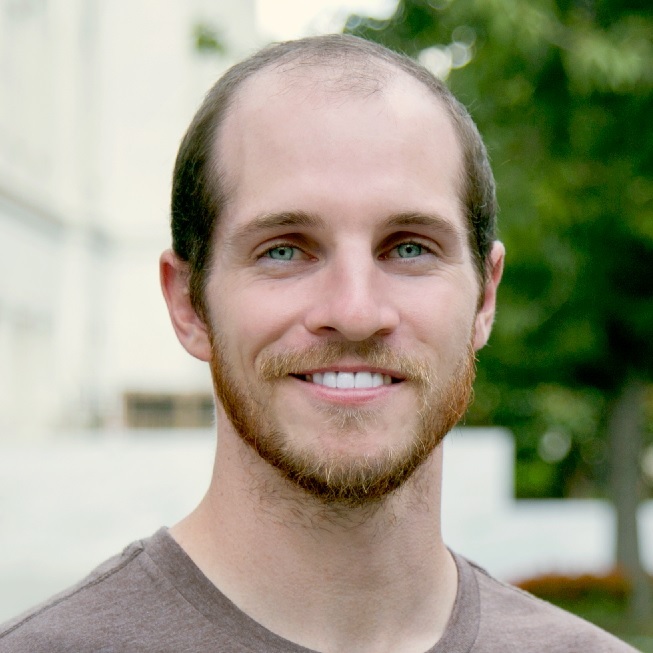 He completed his Masters in Theological Studies at Wesley Theological Seminary in D.C. in 2017 and began a community organizing fellowship with Interfaith Worker Justice focusing on worker justice and rights before transitioning to work with Maryknoll Office for Global Concerns on nonviolence and nuclear disarmament. Anna Engelmann, office manager, has had a varied career, from disaster relief with the American Red Cross to conflict resolution with an internship in Palestine to international law at the Office of the Legal Advisor to the President in Eritrea. She has a B.A. from the University of Wisconsin-Madison in Sociology and Criminal Justice and an M.A. from American University in Ethics, Peace and Global Affairs. She has training in mediation and is particularly interested in restorative justice and the role of empathy in conflict resolution. Anna is also a beekeeper and lives in the Moyaone Reserve in Accokeek, Maryland. Dave Kane, researcher for the Faith-Economy-Ecology project, works for the MOGC in João Pessoa, Brazil. A Maryknoll lay missioner from 1995 to 2005, Dave served in Brazil for 10 years working with recyclers in city dumps and with the Jubilee Brazil campaign. He then was assigned to the MOGC for seven years. Currently, Dave follows issues related to economic justice, particularly around commodity speculation, trade, Latin America and ecological economics. Sr. Marvelous (Marvie) Misolas, MM, program associate, works at the New York office as Maryknoll NGO representative at the United Nations where the Maryknoll Sisters and the Maryknoll Fathers & Brothers have consultative status with the Economic and Social Council (ECOSOC). [Both organizations are also affiliated with the UN Department of Public Information (DPI).]. A native of the Philippines, Sister Marvie’s first mission assignment in 1998 was to Taiwan, Province of China, where she worked for 14 years with men and women suffering homelessness. She established the Good Samaritan Women Center in Taichung in 2003 and served as its Executive Director until 2012. While serving homeless people, she organized the national homeless provider network, advocated for a universal Homeless Services Law, and worked closely with Maryknoll Father Joyalito Tajonera, MM, providing spiritual programs and retreats for Philippine migrant workers. Sister Marvie holds a Master degree in Environment, Peace and Security from the United Nations’ University for Peace in San Jose, Costa Rica, with specialization in Climate Change Security and Policies. 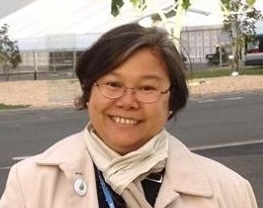 Most recently before joining the Office for Global Concerns she worked in the Philippines from 2014-2017 with academia, environmental advocacy networks, government agencies and grassroots organizations on issues of climate change, adaptation, resilience, reforestation, environmental governance and policies. Chloe Noel is the director of the Faith-Economy-Ecology project. For more than a decade, Chloe has lived in Washington, D.C. and worked for faith-based organizations to educate and advocate for ecological and economic justice, immigration reform, and human rights. Chloe has lived in Ecuador, Bolivia, and Colombia to study environmental and social justice. She has also traveled throughout Central America. She has a B.A. in Environmental Studies and Hispanic Studies from Mills College in Oakland, CA and an M.A. in Latin American Studies from the University of Texas at Austin. Originally from Portland, Oregon, Chloe enjoys hiking, cycling, gardening, and a good cup of coffee. Volunteers include Fr. Jack Sullivan, MM, who follows Israel-Palestine for the office, and Sr. Mary Ann Smith, MM, who follows ecology/U.S. energy policy and human trafficking for the office.